Inside: Sand sensory bin for toddlers and preschoolers. An indoor winter activity for kids. But here is the difference when you bring sand into your home and use for sensory play. It does not mix with water. Keeping your sand dry makes it a lot easier to vacuum and carry on to cooking dinner post clean-up. The bonus perk with sand sensory bin? 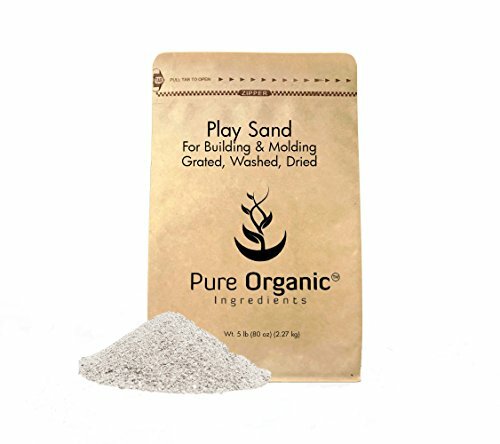 You don’t even need to sneak home a bag of sand from your next trip to Mexico. (insert me dreaming about my next beach trip) In fact, sand is sold at most craft stores along with Amazon. Because, duh, what doesn’t Amazon carry? Straight to your door in 48 hours. Yes, please. RELATED: Curious what to do with your toddler and preschooler all day? These activity cards will help. Exploring Texture. The real win. Exploring different textures is the way children navigate themselves through the world around them. The list goes on, and every touch is stimulating the brain sending new information to connect with what has already been learned. Touch and textures is one of the most valuable tools you can share with your toddler and preschooler. Here’s my 18-month-old ready for play. You can use a sand sensory bin with your one-year-old, along with asking your three-year-old to join. Multi-age play win! 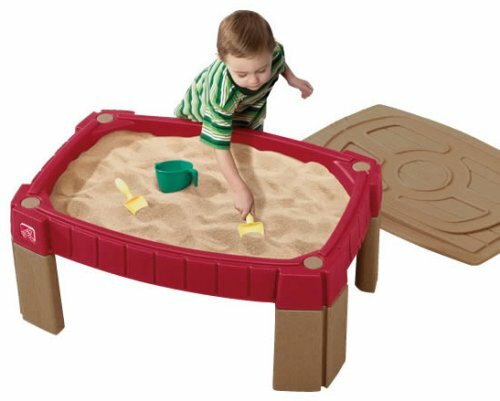 Sand sensory bins are simple! You don’t need much to make sand sensory play inviting. In fact, I took a quick look around my home and viola!, a sand sensory bin was born. The sand timer seals tight, but does come loose with pressure. You want to keep this close to your plastic bin. 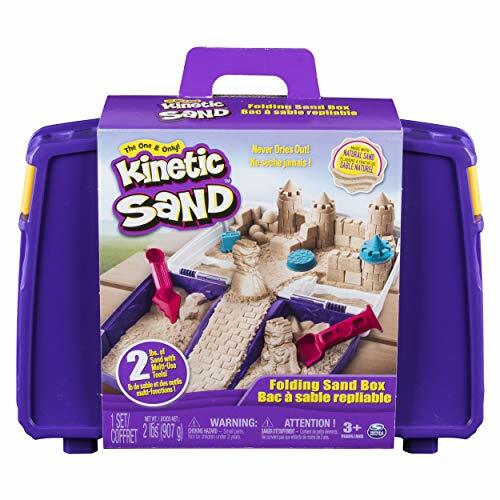 If you want a sand that molds together and is less grainy, try kinetic sand. 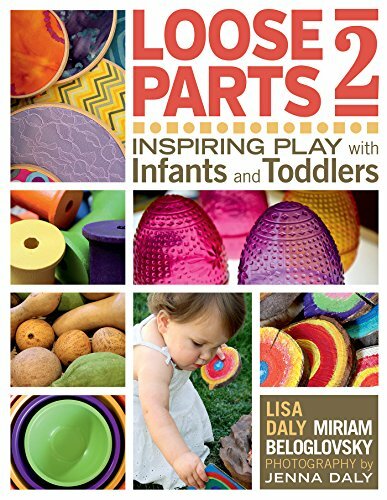 Looking to learn more about how your toddler connects everyday items to key concepts? 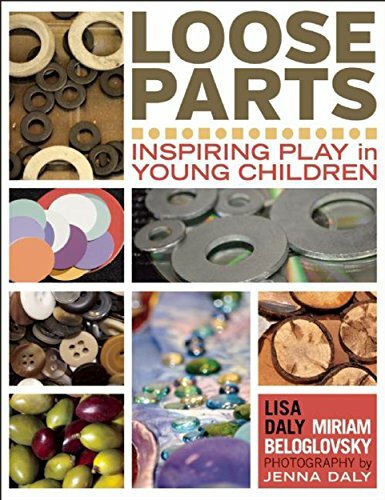 Loose Parts and Loose Parts Two are some of my favorite books to guide my approach to learning. Remember, your one-year-old is in ‘training”. Do I allow my one-year-old to climb into the sand sensory bin? I do! Feeling texture on little feet is a wonderful experience. Do I allow my one-year-old to fill up his measuring cup and walk it around the kitchen? Keep in mind you are helping your one-year-old understand boundaries. In this case, I reinforce using key words. “We keep the sand in the bin. Let’s see if you can DUMP it right here? ?” - point to where you want the sand to go. 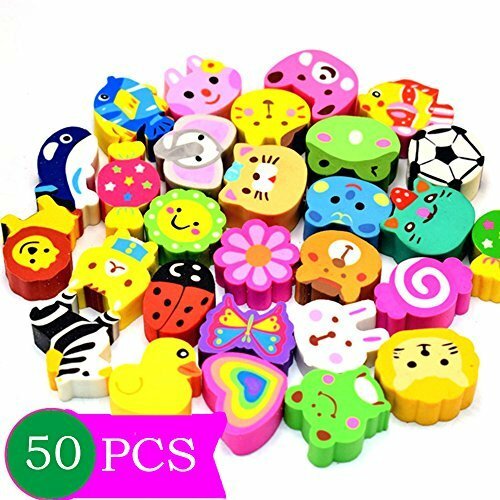 If these do not work, and sand gets thrown, keep in mind that your one-year-old is learning. Remain calm and remove them from the play area. You can say, “We do not throw the sand.” as you walk them away. Then try again later in the afternoon or another day. Practice. Practice. Practice. Training now, will pay off later. This is not my three-year-olds first sensory rodeo. I know with him, the training has paid off and can confidently leave for a couple minutes and not come back to a giant mess. Ready to dive into Sand Sensory Play? Remember, don’t overthink your supplies. Once you have the sand, the rest will fall into place. Measuring cups and muffin tins may be all you need. 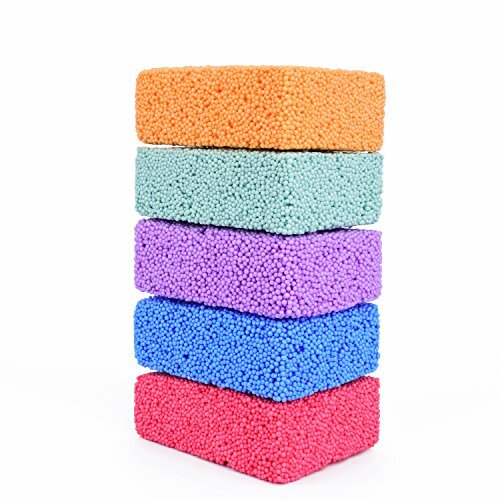 Now sit back, and watch the magic of sensory play.